Marketing is a contact sport where gathering email addresses is the name of the game. Recently, innovative inbound marketers have piggybacked on the social media craze. By building calls-to-action and landing pages, today’s best marketers grow their contact lists from social media contest entrants. One of the pitfalls of holding a contest solely on Facebook, Twitter or Instagram is that your marketing department does not gain the valuable email addresses it needs for converting leads. A contest or giveaway is always a great way to boost engagement with your audience. In social media marketing, there’s sometimes nothing more satisfying than fans liking and commenting on your page. However, unless a social media contest for business is executed properly, it will not directly benefit your email marketing. The alternative is to structure a contest or giveaway the inbound marketing way. The advantage is that inbound marketing’s calls-to-action and landing pages will provide leads for your business. By combining social media with inbound marketing principals, contests and giveaways can raise your company’s profile and increase its contact list at the same time. 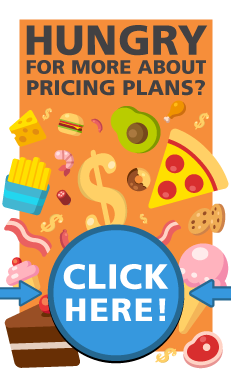 The trick to growing your contact list this way is to build calls-to-action and landing pages for visitors. With calls-to-action and landing pages, you can direct visitors to fill in their contact information to be entered in a social media contest. This tactic enables your marketing department to have more pertinent information about those interested in your business. To increase the chances of growing your contact list, place a call-to-action at the bottom of a blog post about your contest or giveaway. Afterwards, post a link to the blog on social media. Or, you could even post calls-to-action directly on social media to direct the traffic back to your site. Visitors who follow the links back to your site will be prompted to submit their contact information. Smart businesses know it doesn’t make sense to give away something for nothing. That’s why it’s important to recognize a contest or a giveaway as an opportunity to grow your email list. For example, Ollie’s Taxi & Airport Service recently raffled off a $100 gift certificate to one person who signed up for their newsletter. This contest, which was promoted socially, more than paid for itself in new leads generated for the taxi company. Contractors Insurance has a running offer that those who ask for a free quote via their website are entered to win a Home Depot gift card. This was also promoted on social media. 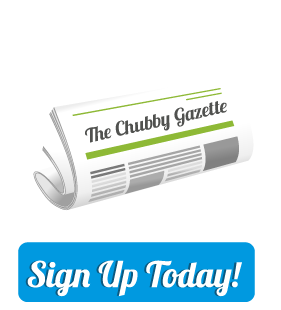 Fat Guy Media partnered with clients, Hotel Indigo and Bistro 72 for a giveaway to a newsletter subscriber. In this contest, one winner recieved a one-night stay at the hotel and dinner for two at the restaurant. While a typical social media contest might only raise awareness of a brand, this winning inbound marketing strategy will grow your contact list, too.